Fill Your Martial Arts School with NEW STUDENTS! 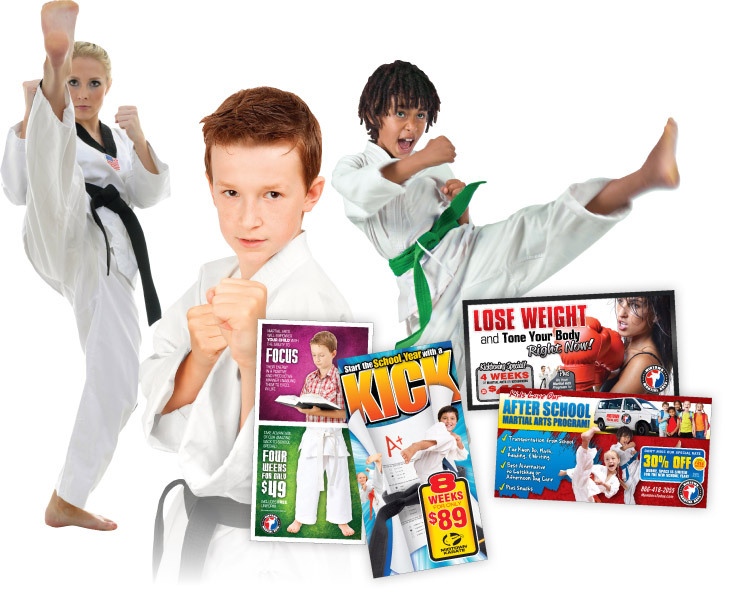 BEST Route Targeting in the Martial Arts Direct Mail Industry! BEST Martial Arts Promotions that REALLY Work! At Members Today, our staff of industry experts have been leading the way in martial arts advertising and direct mail for over 10 years. We have promotions that will get you the results you need and fill your classes with new students! Don’t leave something as important as your direct mail advertising up to chance. We have done all the MARKET RESEARCH for you! Our promotions are field tested and our printed designs and methods are PROVEN to work.